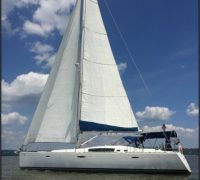 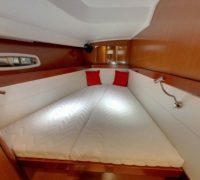 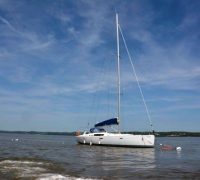 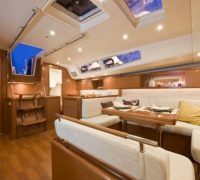 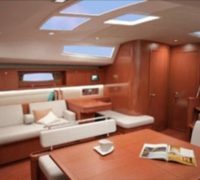 For those who love sailing, step aboard the beautiful and elegant Al Vento, a Beneteau 54. 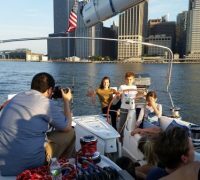 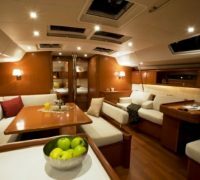 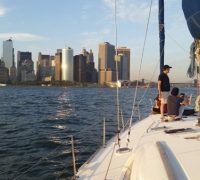 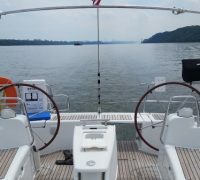 Al Vento charters out of both Nyack, NY and New York City, where your small group of 2 to 12 guests can sail the spectacular Hudson River, or the New York City Skyline and cruise by the Statue of Liberty. 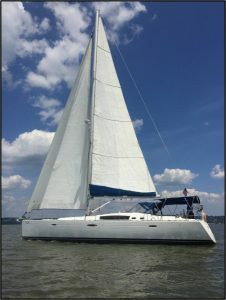 Excellent for a romantic interlude for two, or anniversary, birthday, or for breakfast, lunch, or dinner.